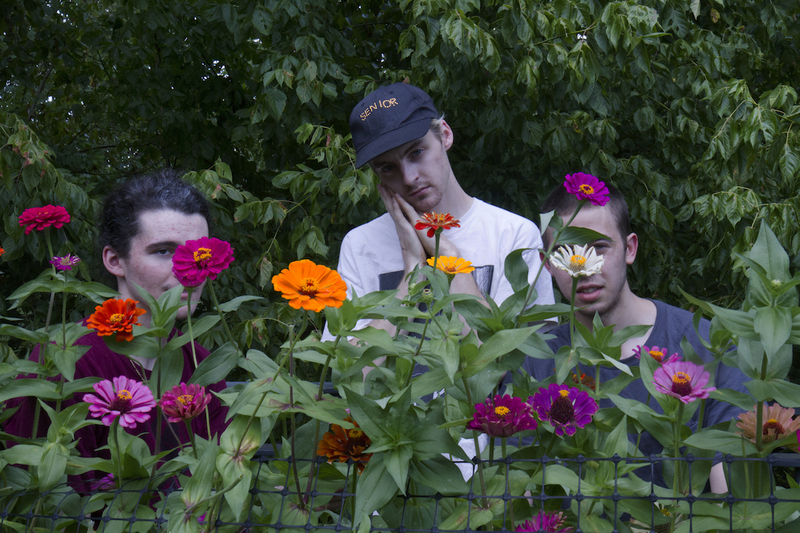 Swings is a trio of old friends who sound like an indie rock band coated in teeth-rotting pop hooks timed to asymmetrical, loose jazz rhythm. Hailing from Washington, DC, the band knowingly avoids the stifling nostalgia that permeates less memorable acts. Jamie Finucane (guitar, vocals) and Dan Howard (percussion) have been creative partners since meeting via middle school baseball, and their band solidified a few years later when Zach Lewton joined on bass. Despite recently entering their twenties, Swings display a feverish prolificacy, endlessly shedding stayed sonic shells before they become safe and stale. Their debut album Detergent Hymns took the groundwork of build-and-release rock music and let it dissociate. Phantom melodies seep into the mixture as frequency filters blur the rhythmic work. Scattered musical fragments gradually reassemble themselves and pulsate with satisfying bliss. Not even a year later, the band is poised to release their sophomore effort, Sugarwater, on Exploding in Sound Records. The bulk of the record was self-recorded in late January at a family member’s country home, with a few more songs added in May. This album finds the band exploring syrupy auto-tuned vocal arrangements, earworm chord progressions and a dance-like hypnotism. 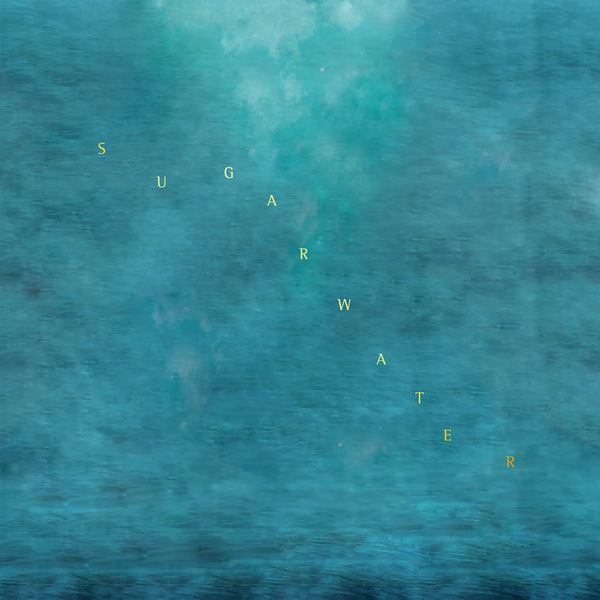 Swings still showcase a knack for deforming their own songs, but Sugarwater’s metamorphosis is more of an organic flow from entropy to rebirth. It's a snapshot of band that refuses to be burdened by theirs or anyone else’s pasts, confident enough to endlessly reconfigure, and always fresh and rewarding as a result.